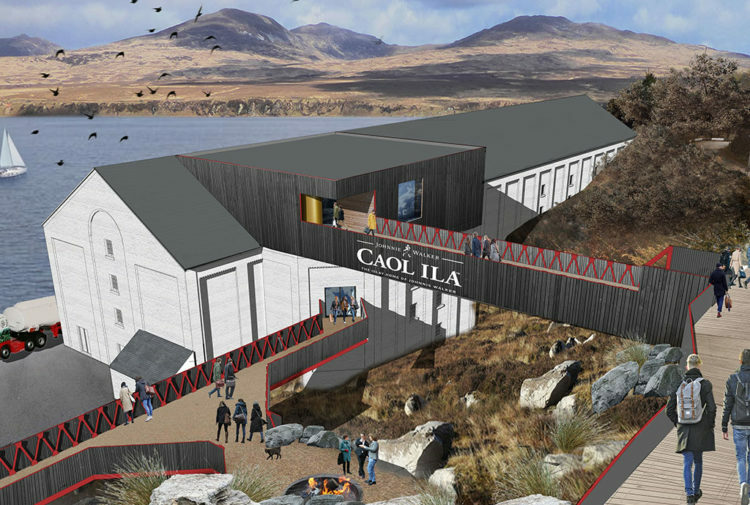 A Scotch whisky distillery has unveiled its very first single malt Scotch whisky release. 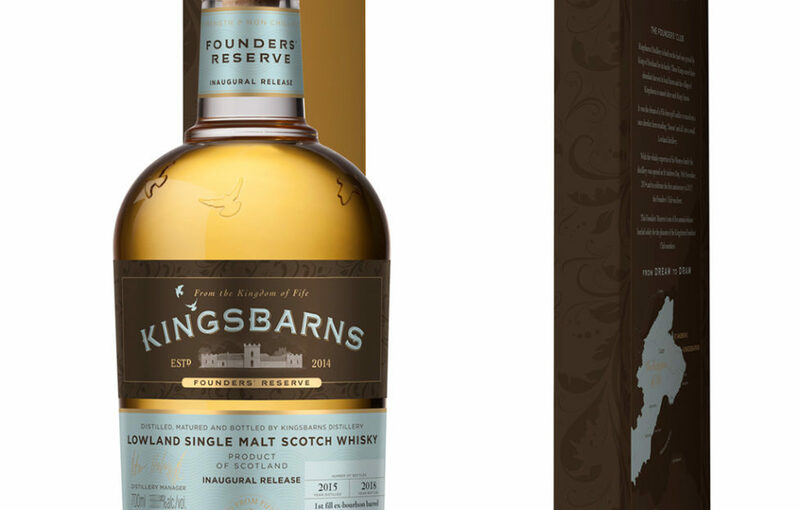 Kingsbarns Distillery in Fife has revealed The Founders’ Reserve Inaugural Release. 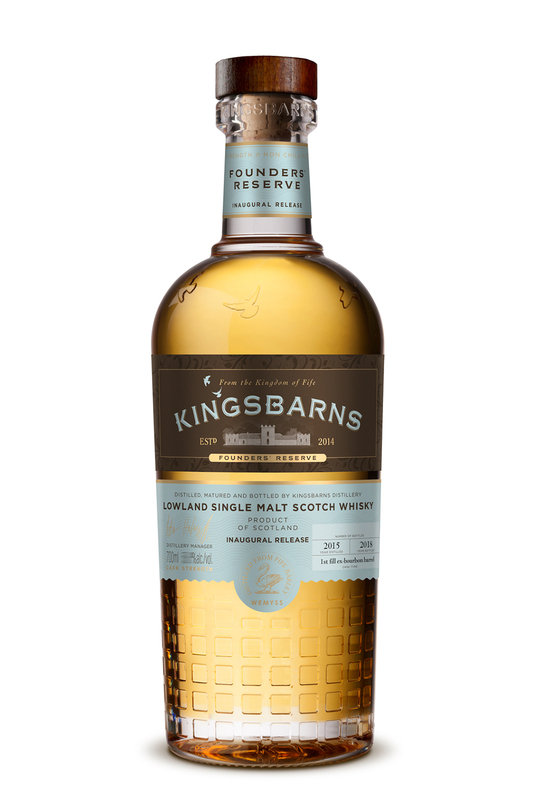 Bottled solely for the pleasure of the Kingsbarns Founders’ Club, this is the first ever single malt to be released by the fledgling, family owned, Lowland Distillery. It is the first in a series of five, exclusive, annual bottlings and will be delivered directly to Founders in December 2018. Kingsbarns Distillery was initially founded by a Fife-born golf caddie and with the support and expertise of the Wemyss family, who have a long standing passion as Scotch whisky makers; the distillery was opened in November 2014. 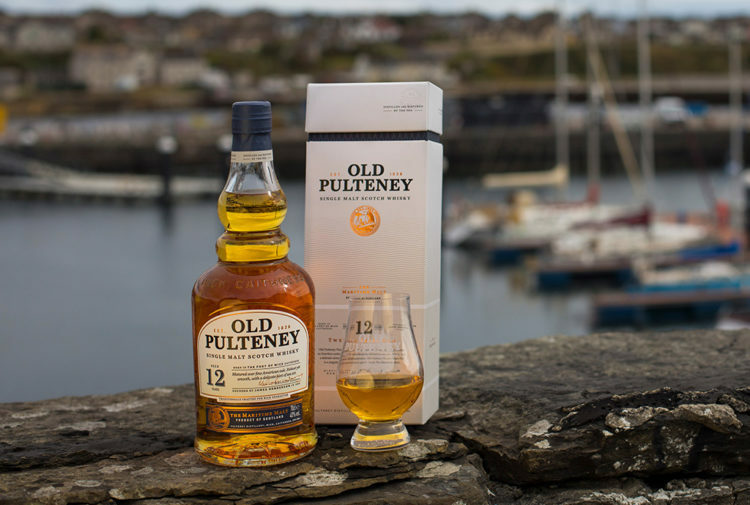 The single malt Scotch whisky is produced from barley grown on only a handful of local Fife farms to ensure that it is truly a spirit of the Kingdom of Fife. It is slowly fermented using two yeast strains and meticulously distilled to produce a remarkably clean, complex and light spirit. 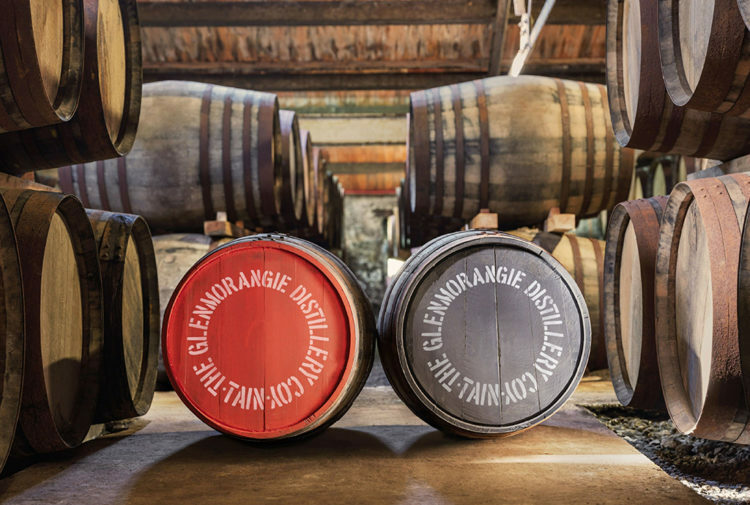 The Founders’ Reserve Inaugural Release comprises several casks filled in 2015 using the wood policy set under the expert consultancy of the late Dr Jim Swan. Each cask was carefully selected by Distillery Manager Peter Holroyd and the Wemyss family. First fill bourbon barrels, supplied by Heaven Hill Kentucky distillery, were chosen as they imparted succulent wood tannins that balance well with the complex Kingsbarns spirit to represent this new single malt Scotch whisky in its lightest style. All future Founders’ Reserve releases will be drawn from a combination of different cask types and ages, as well as always being bottled at cask strength, non chill-filtered and in their natural colour. Each release is bottled in a bespoke, 700ml Kingsbarns single malt bottle and presentation box, both of which draw their inspiration from the ‘Doocot’ (or Dovecot) which is the oldest, most striking feature of the restored farm steading in which Kingsbarns Distillery and Visitor Centre is accommodated. William Wemyss, family owner of Kingsbarns Distillery, said: ‘Over the past few years the development of Kingsbarns Distillery and its long awaited single malt has been an enthralling experience and the next chapter in the history of Kingsbarns Distillery is almost complete. The first Founders’ Reserve release will be delivered to club members in December of 2018 and for whisky fans interested in obtaining the inaugural bottling and the rest of the five exclusive releases, membership to the Kingsbarns Founders’ club is still available to join at www.Kingsbarnsdistillery.com for £500 plus postage. Non-members can look to early 2019 for more releases of Lowland single malt Scotch whisky from Kingsbarns Distillery. Kingsbarns Distillery was officially opened on St Andrews Day 2014, 30 November. Since opening, the Visitor Centre has been awarded a 5 star visitor attraction award by Visit Scotland.